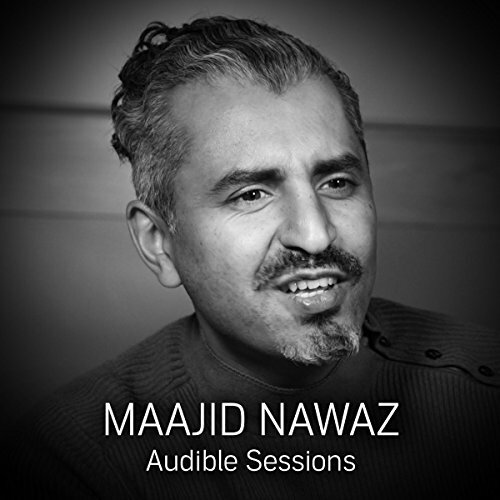 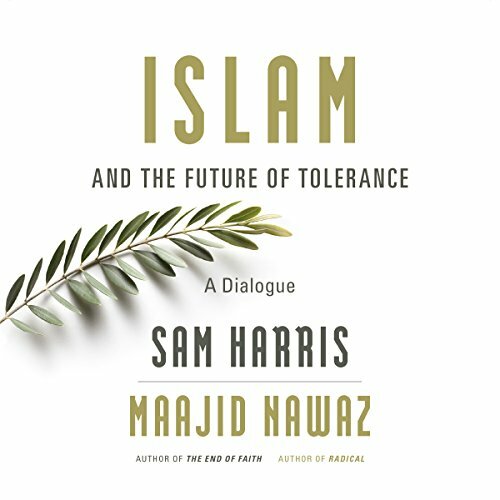 Showing results by author "Maajid Nawaz"
Maajid Nawaz joins Robin Morgan in the Audible Studios for an exclusive interview. 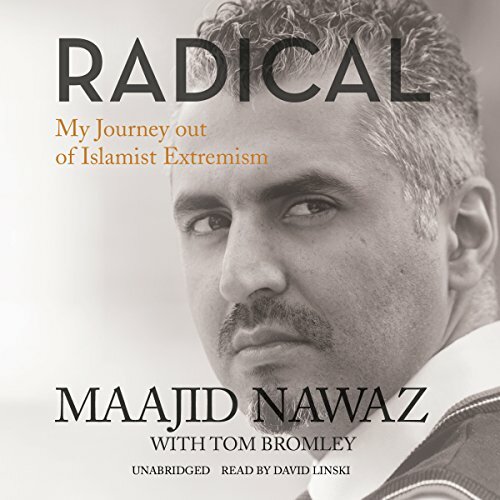 Maajid Nawaz is the author of Radical, an Amazon number one best-selling memoir which details his journey into and out of Islamic extremism. 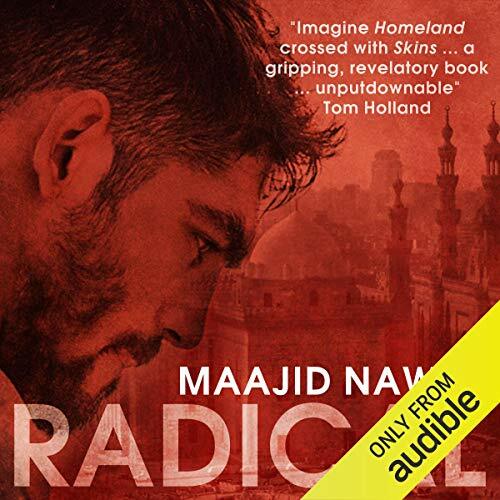 Maajid was imprisoned in Egypt for his involvement with the Islamist activist group Hizb ut-Tahrir; the four years he spent inside changed his views immeasurably.